The authors then teach the essentials of preparation for trial: investigation and discovery. 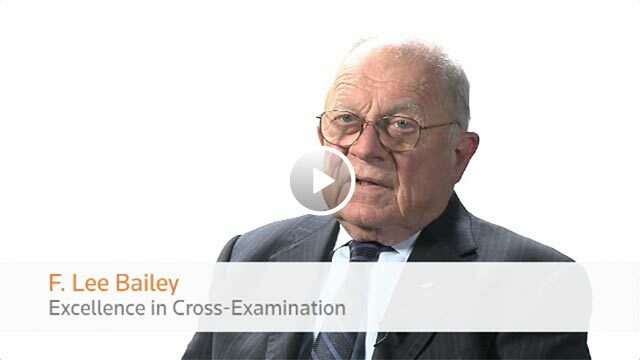 The principles and tools of cross-examination are thoroughly explained, and the art is brought to life with numerous examples of masterful cross-examinations, such as Bailey's cross of the coroner in the Sam Sheppard case and Roy Black's examination of the key witness in the William Kennedy Smith trial. Each example is accompanied by the authors' expert insights into the reasons for their effectiveness, as well as helpful descriptions about the trials themselves. 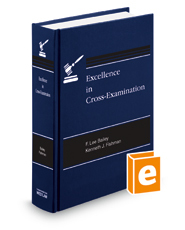 It is these real-life cross examinations that differentiate this book from others on the subject and make it of interest to readers far beyond the community of trial lawyers.